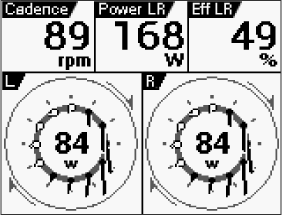 Know your riding, and pursue your ideal form. 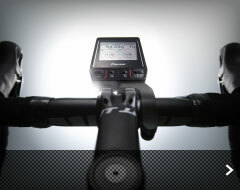 Next-Generation High-Performance Cycle Computer Slim, lightweight advanced form. 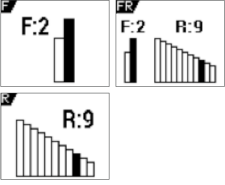 Real-time display of over 100 types of data with support for ANT+™ and Wi-Fi. 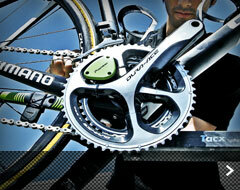 Take it training, racing, or wherever you ride. *The Wi-Fi CERTIFIED Logo is the WiFi Alliance's certification mark. *ANT+™ is a low-powered wireless communications standard using the 2.4GHz range. 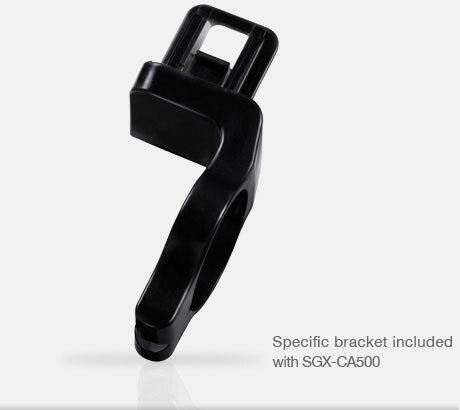 UPDATE The "Training Assistance function"
By updating the SGX-CA500 it is possible to use the "Training Assistance function". 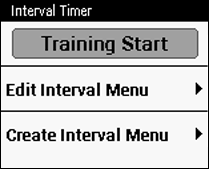 The various training menus created in the Cyclo-Sphere are sent to the SGX-CA500, which guides training. Menu *Step notifications are displayed when necessary with a sound and a pop-up display. 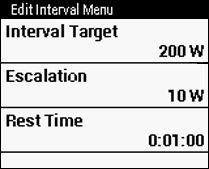 Also, the SGX-CA500 now has an interval timer function, and the target power value can be freely set for warm-up, interval, rest, and cooldown times. 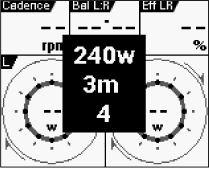 A useful function for athletes who are already doing their own power training. 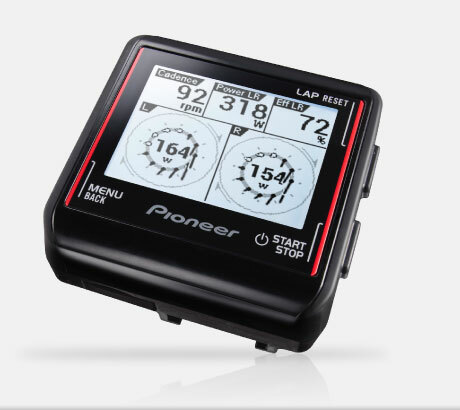 *The menu can hold up to 30 items in memory on the SGX-CA500. 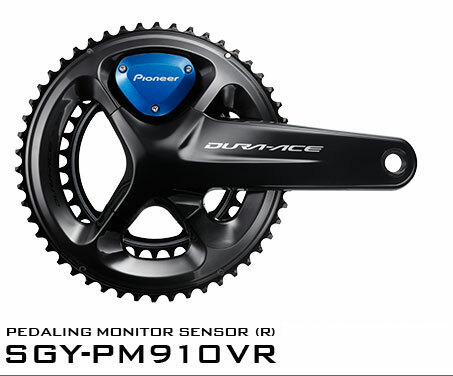 and IPX6/IPX7-equivalent water resistance for use in even the harshest training or racing environments. 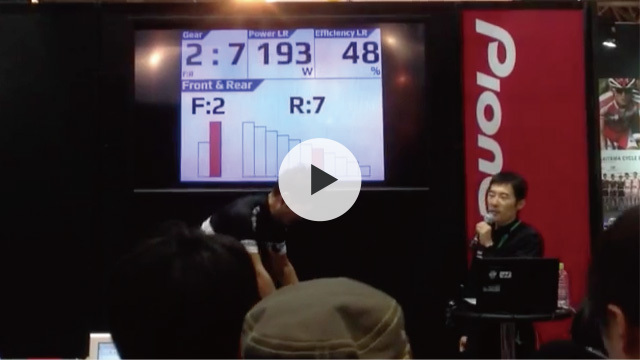 to measure "force magnitude" and "force angle" at 12 positions per pedal rotation, independent for each leg. 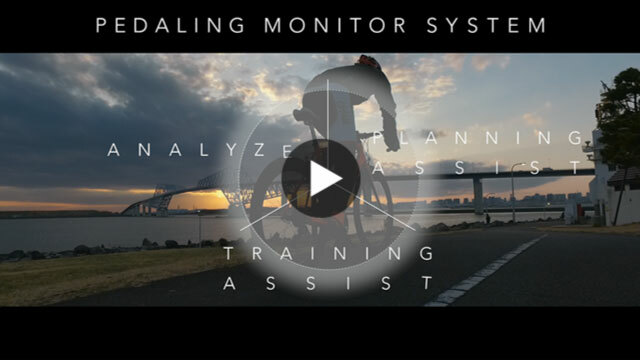 new forms of specialized pedaling skill improvement training possible. providing real-time access to a wide variety of data. 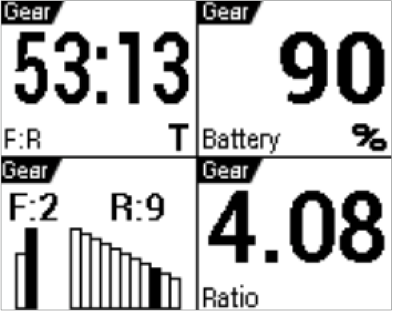 Pedaling graph, pedaling efficiency, power, balance, distance, speed*, heart rate*, temperature, atmosphere, elevation, gradient, and more. Over 100 types of measurable data available. and any other setting in which an athlete might perform. * ANT+™ standard sensor required. 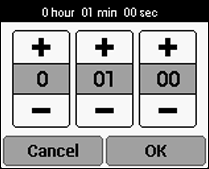 that can be displayed on-screen, graphically or numerically. 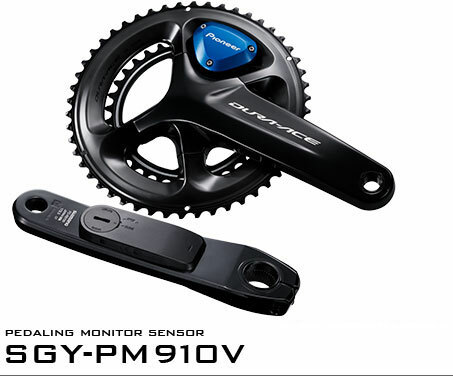 preserves stable cadence and torque, and prevents fatigue while riding. 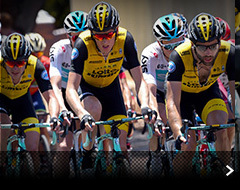 for "Cyclosphere", our online analysis tool. 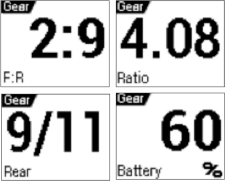 By comparing the transmission information against other data, you can gather new insights for your training and racing analysis. 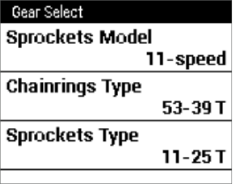 >> Click here for details of functions in the new version. The resistive-film system touch panel is easy to operate, even wearing full-finger gloves. 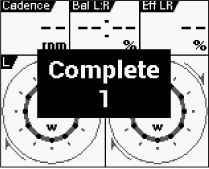 Intuitive controls allow easy zooming and scrolling. 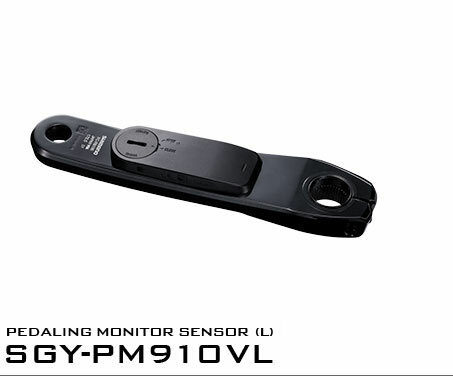 The screen can also be customized to suit specific purposes. 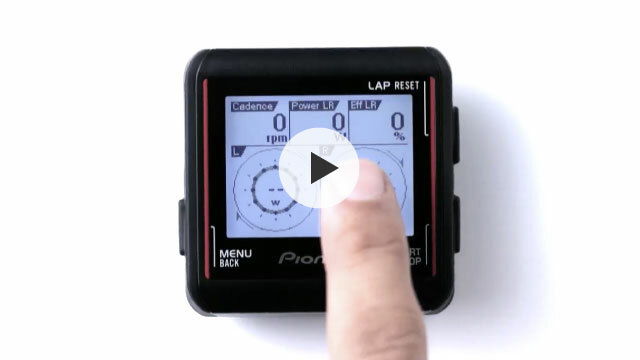 A tactile hardware button changes laps for ease of operation while riding, with an additional auto-lap function. 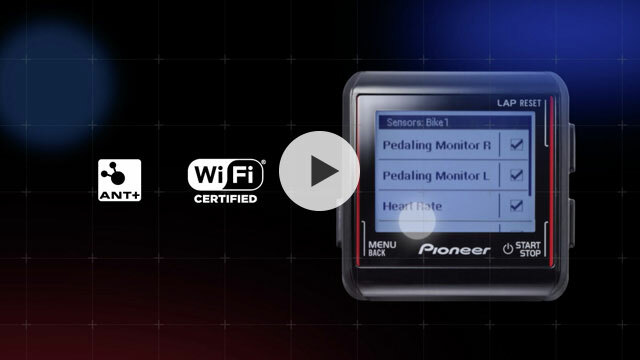 After riding, connect the SGX-CA500 via Wi-Fi* to upload log data to Cyclo-Sphere, our data analysis web service. Data can also be checked immediately on tablets or other portable devices, without the need to connect to a PC via USB. 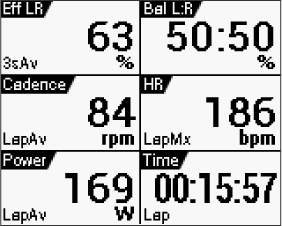 By inputting data like FTP (the maximum amount of power an athlete can maintain for one hour), CP (the amount of power an athlete can maintain for a set time), AWC (the maximum amount of work producible from an anaerobic energy system) and maximum oxygen intake into the "SGX-CA900" cycle computer, calculate high-level data for your ride. 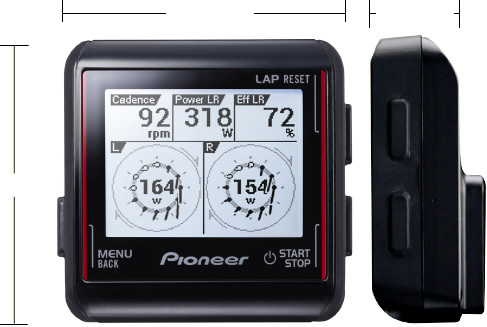 Set a customizable GPS logging interval and create a detailed recording of speed, path taken, and other data. 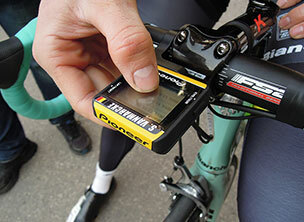 * By inputting an athlete's FTP, power data can be returned as a % FTP value. 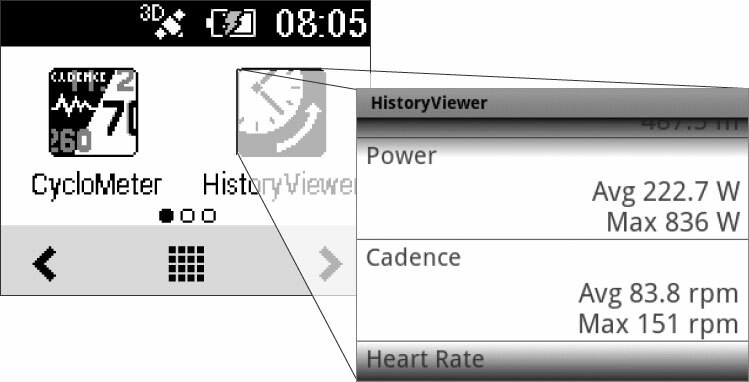 * By inputting an athlete's maximum oxygen intake, calorie expenditure can be calculated. 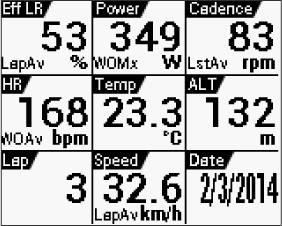 By viewing past data before departure, set a new value as the goal of the day's ride. 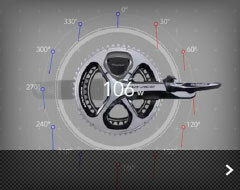 After the ride, compare the two sets of data (previous and current ride data) to easily evaluate performance. 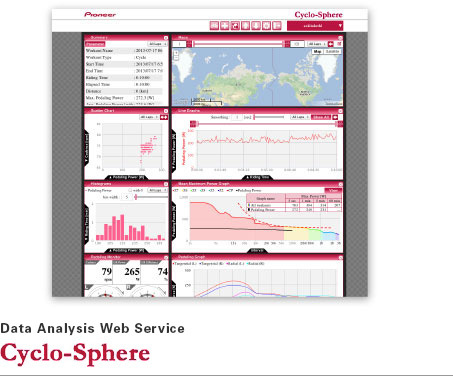 * For detailed analysis of data, please use our analysis web service Cyclo-Sphere.